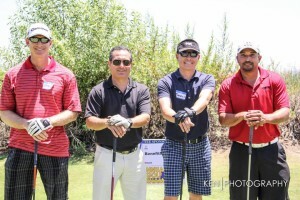 For our 5th Annual Golf Tournament, we will be partnering with Blindstart of America, a non-profit organization aimed at bridging the cap between the blind and sighted. 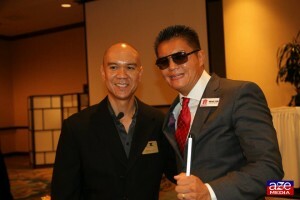 Founder Brian Tom recently joined FACCOC’s “Secrets to Success” panel where he shared his story of being a UCLA “College hot shot” only to be humbled by multiple surgeries to his eyes and eventually losing his sight. 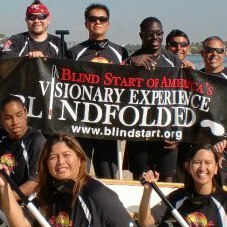 Blindstart of America hosts a series of events throughout the year including mud runs, wine tasting, and other fun events. The event isn’t just for people who play golf — there’s a dinner celebration after the tournament where a separate ticket can be purchased. For business owners, we will have vendor tables for sale to help support Blindstart of America and allow you to pass out materials and network with local business owners. Register your foursome before July 10th and save with our EARLY BIRD special! Register for our Golf Tournament and dinner today!